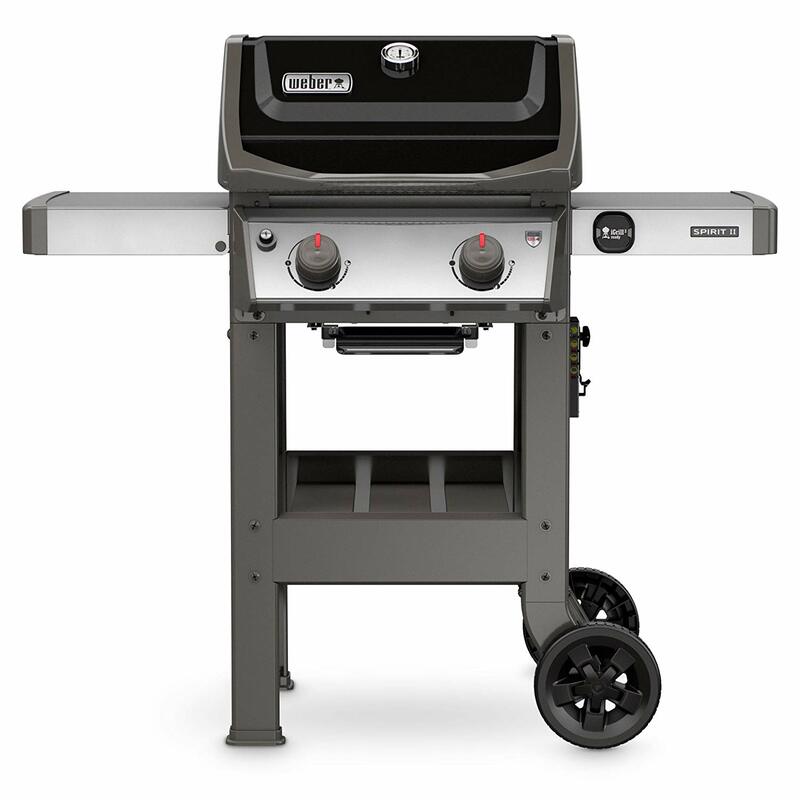 We looked at the top 1 BBQ Grills and dug through the reviews from 4 of the most popular review sites including BestReviews, BBQ Insider, Wise Pick, Best Reviews Guide and more. Through this analysis, we've determined the best BBQ Grill you should buy. If you want your food to have a smoky, wood-grilled taste, a wood pellet grill is the one for you. 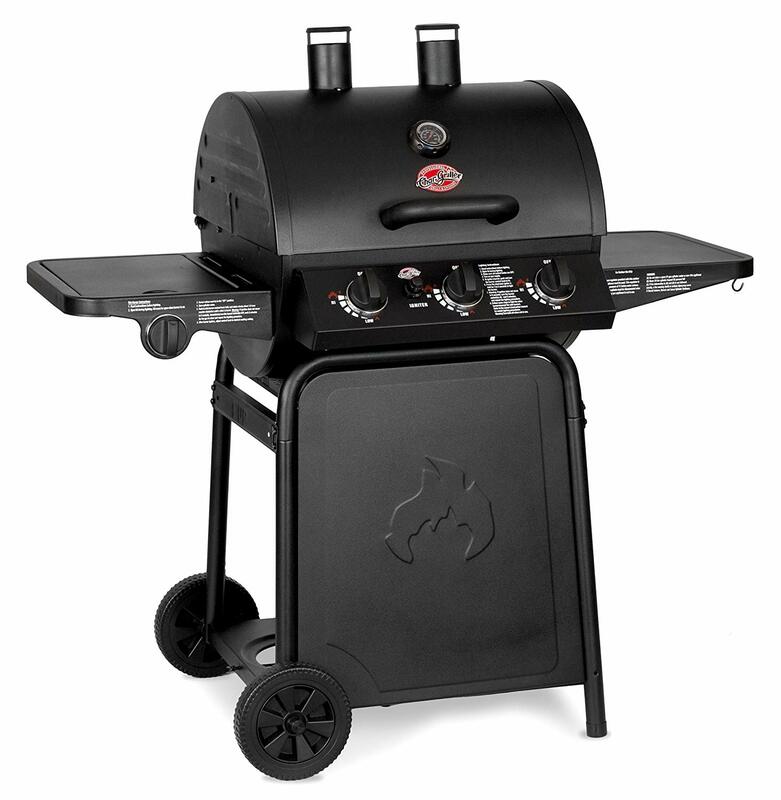 The Z Grills Wood Pellet Grill & Smoker has an oversized grilling area and consistent temperatures to ensure even cooking, no matter where you place your food. 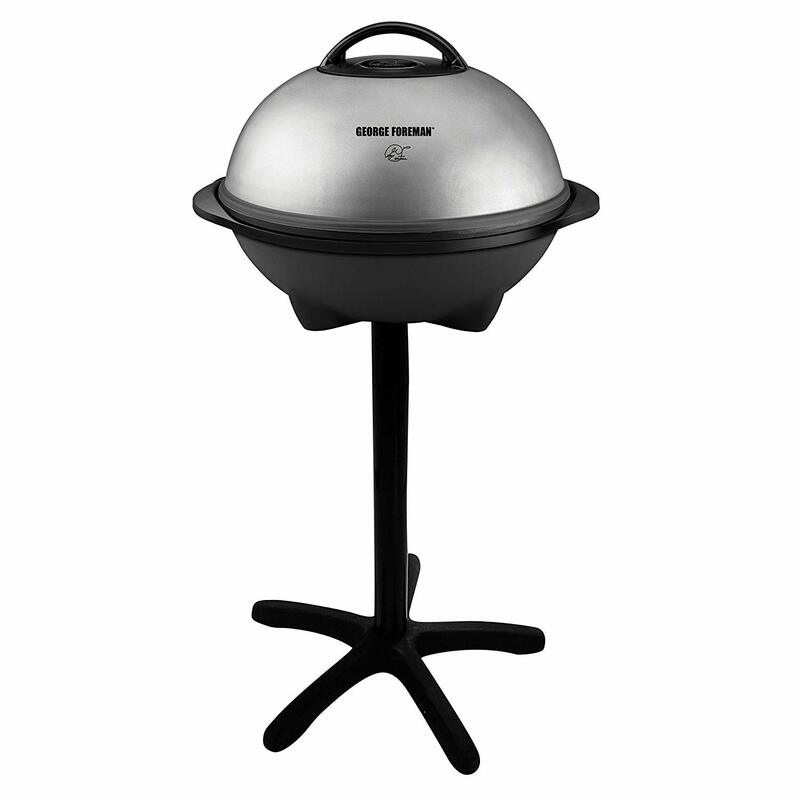 It is much pricier than gas grills, but you can use it as both a grill and a smoker. 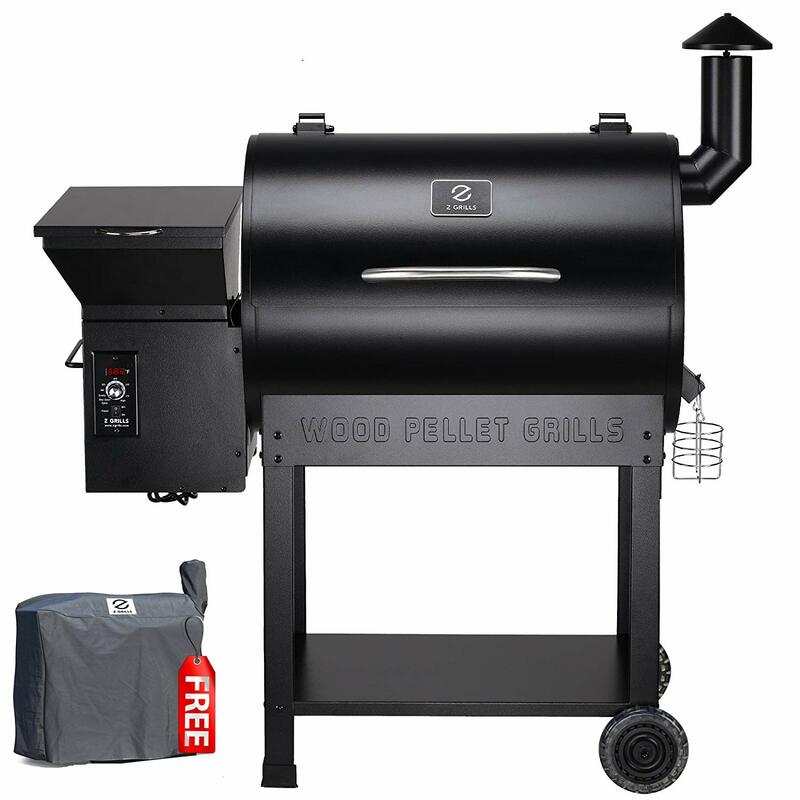 In our analysis of 48 expert reviews, the Z Grills Z Grills Wood Pellet Grill & Smoker placed 1st when we looked at the top 7 products in the category. For the full ranking, see below. 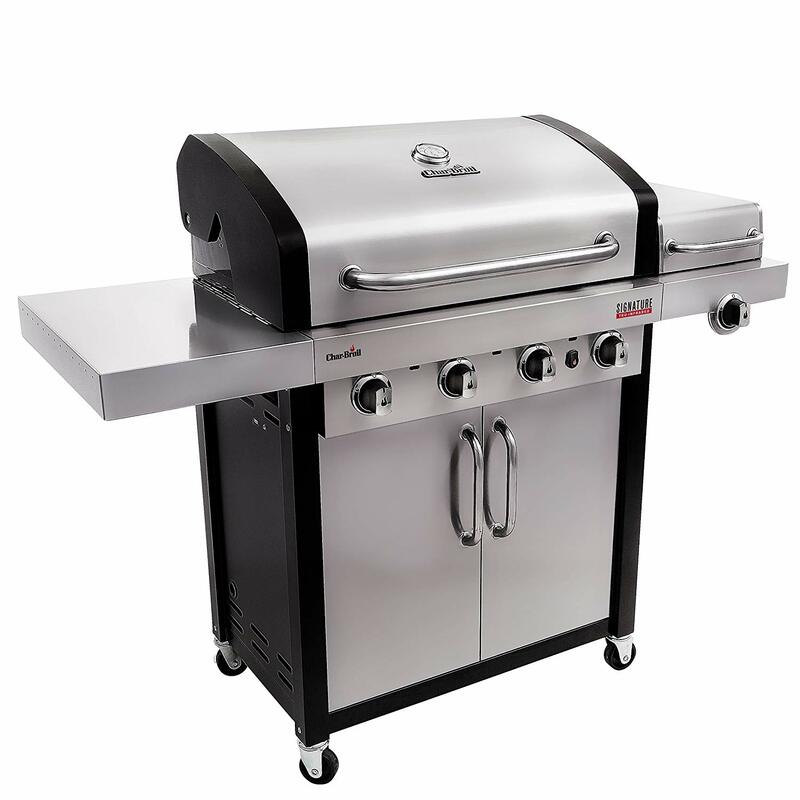 We’re a U.S-based brand that has been making high-quality grills and smokers for more than 30 years. With warehouses in Los Angeles, California and Atlanta, Georgia, we’ve exported top-of-the-line products to Europe and all around the United States. We’re proud of what we do and stand behind everything that we build. Our goal is to make high-quality pellet grills more accessible. We hope to reach as many people as we can and offer them a chance to enjoy a truly unique grilling experience at an affordable price.